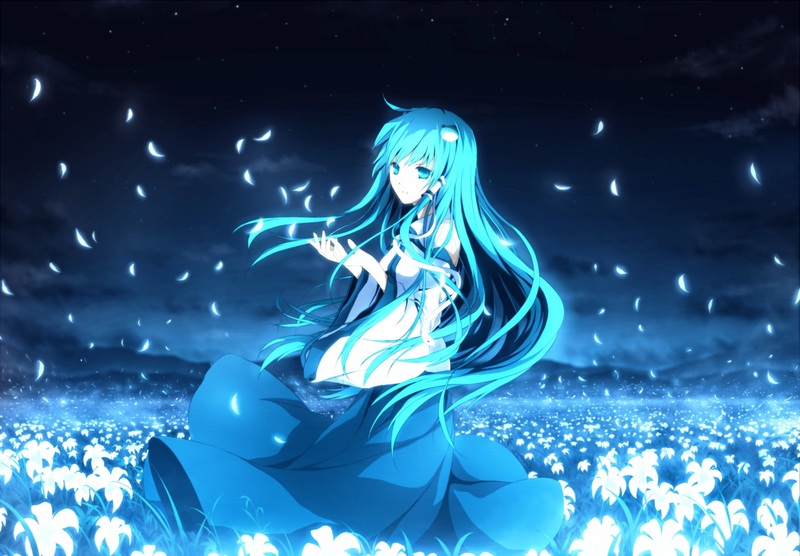 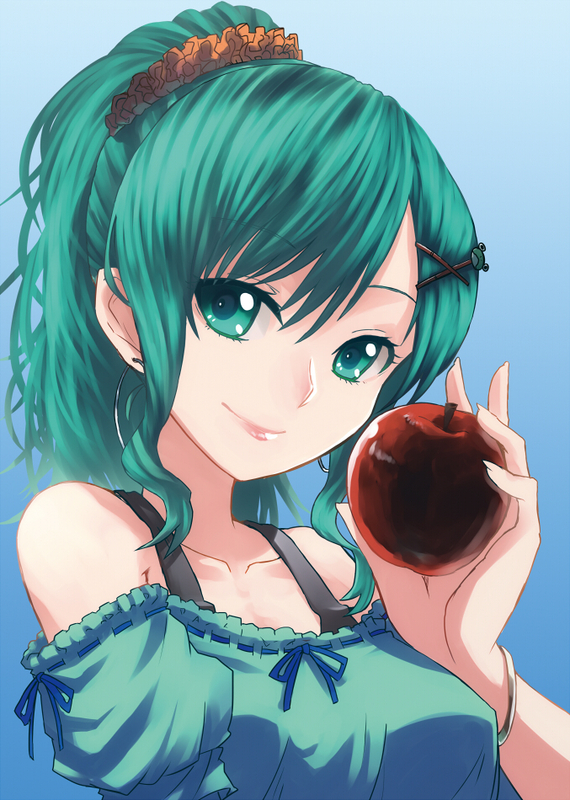 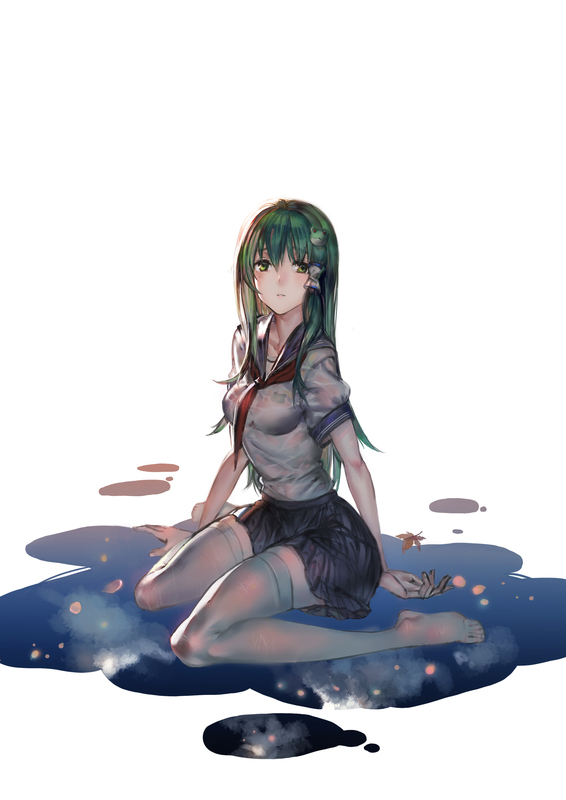 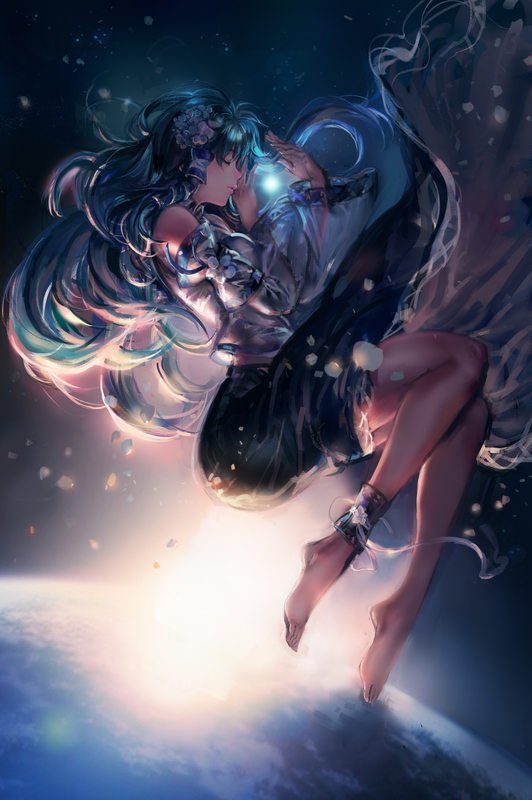 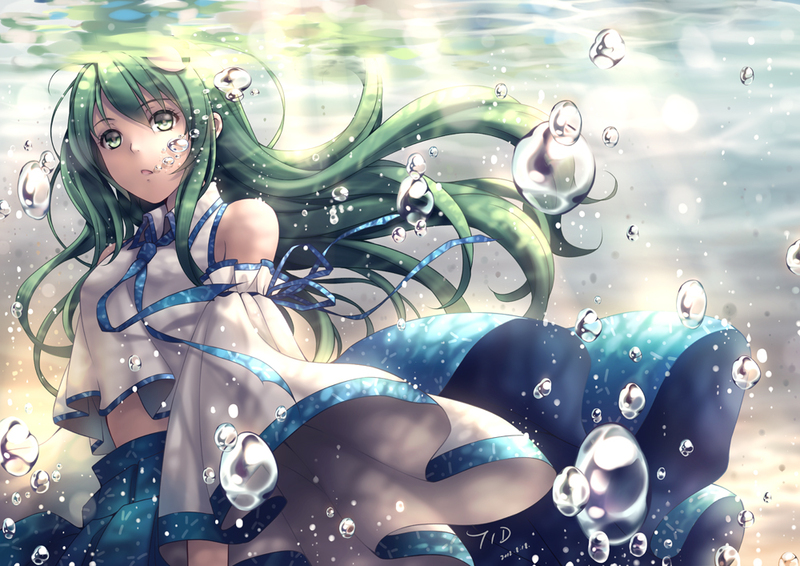 2,093 anime images in gallery. 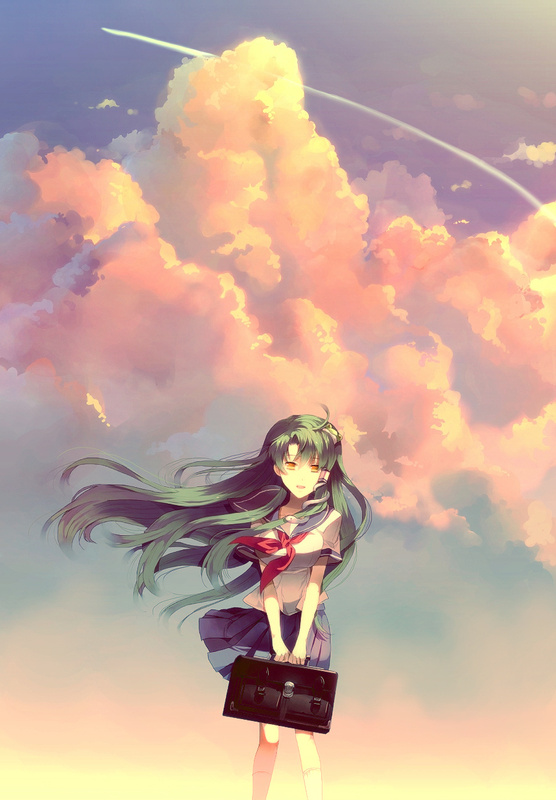 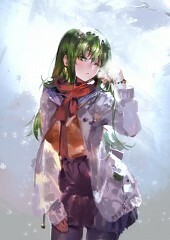 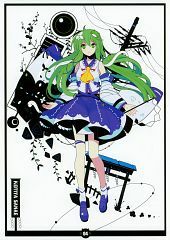 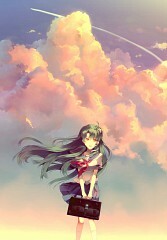 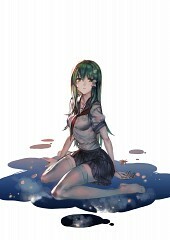 Tagged under Touhou, Mountain of Faith and Sanae. 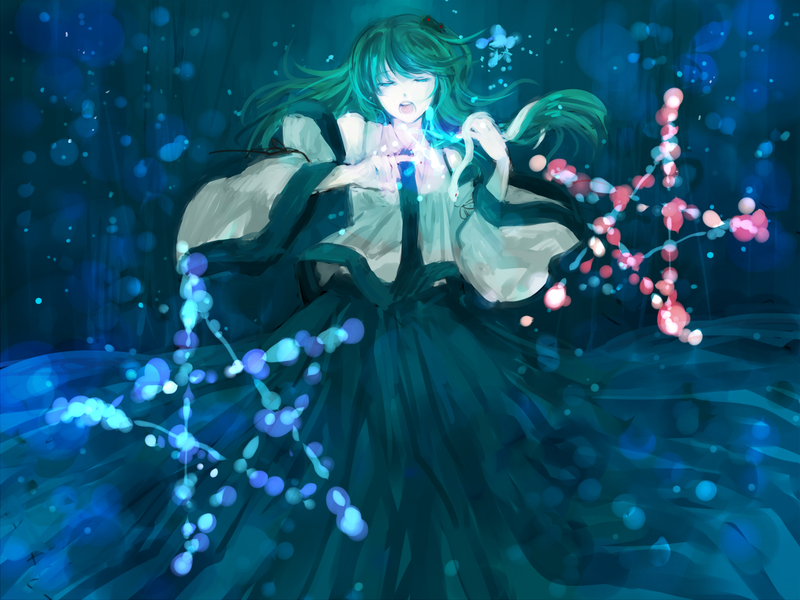 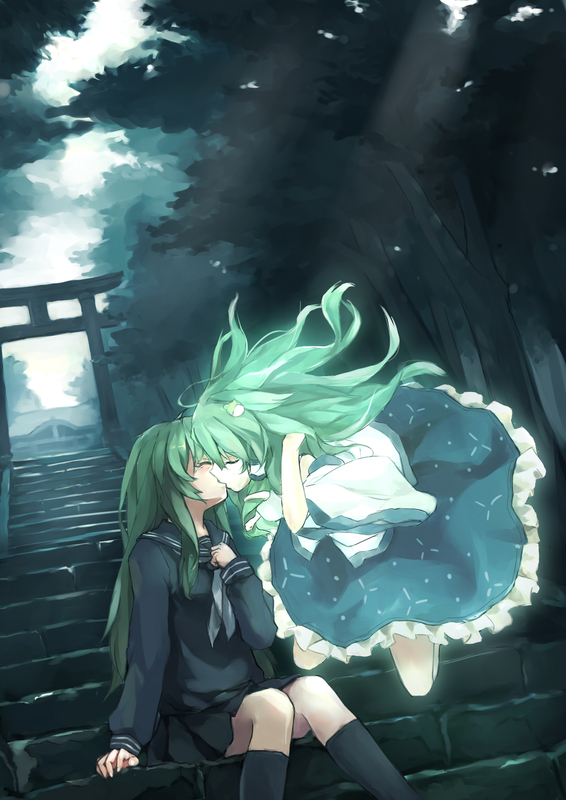 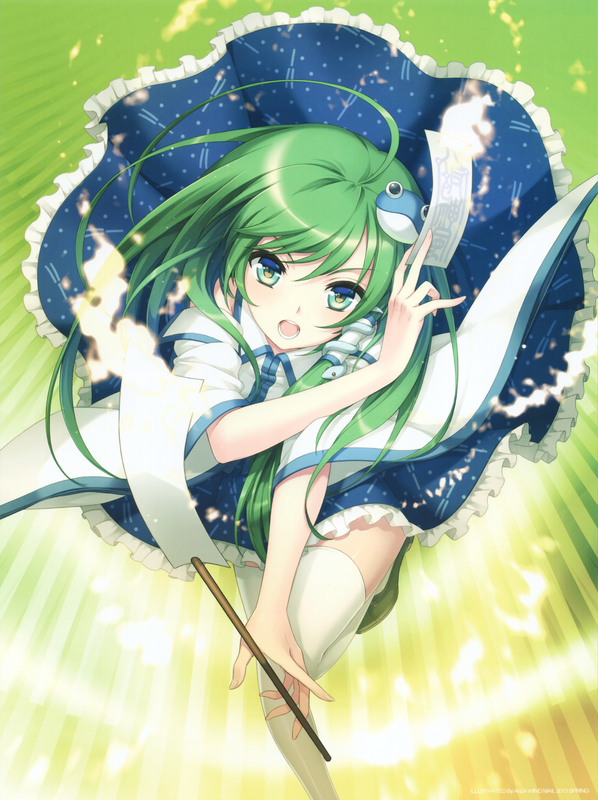 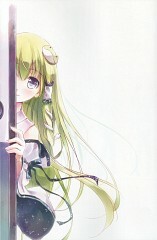 Sanae is a human, but is also a distant descendant of a god, Suwako Moriya. 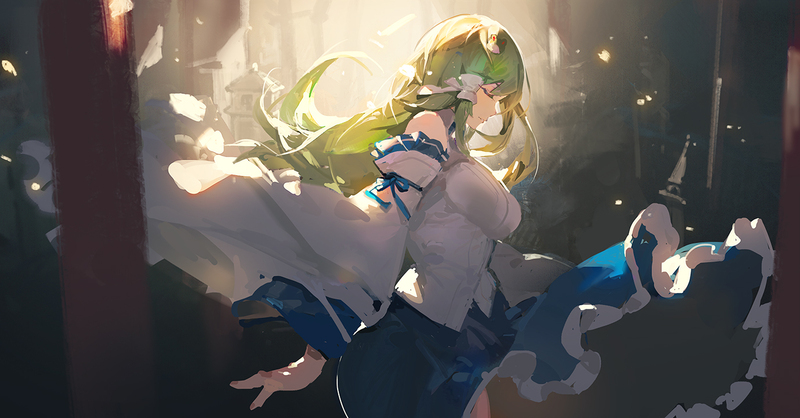 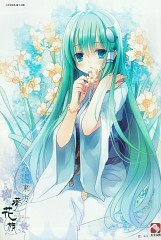 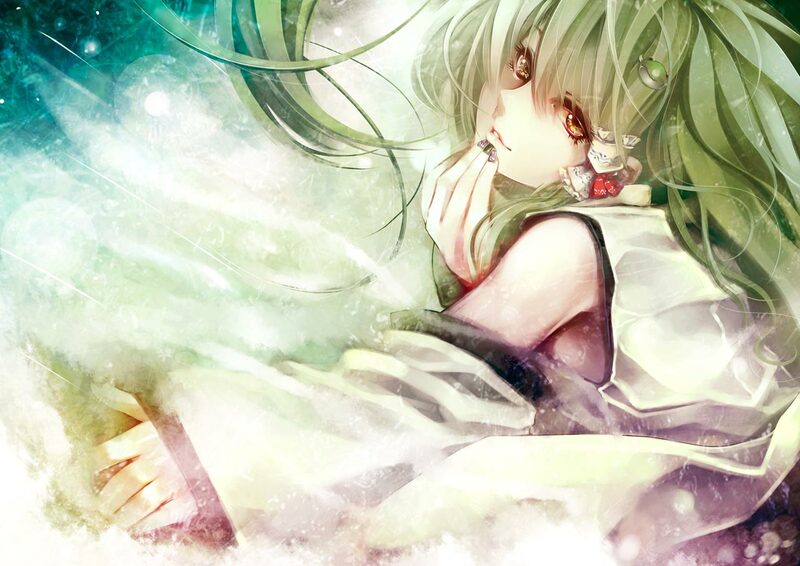 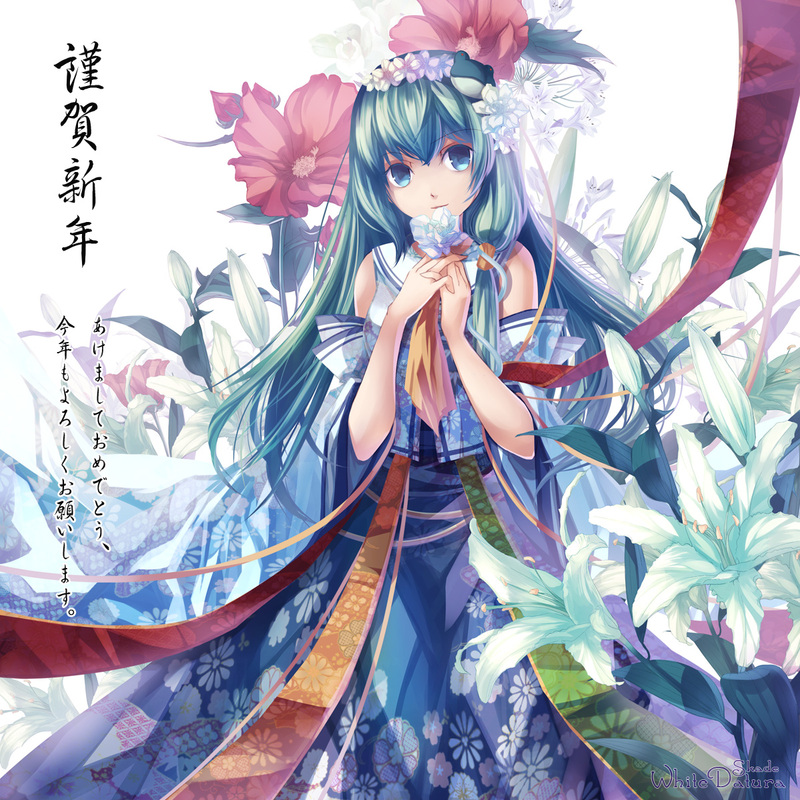 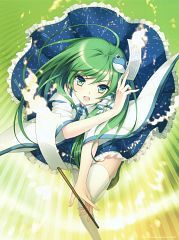 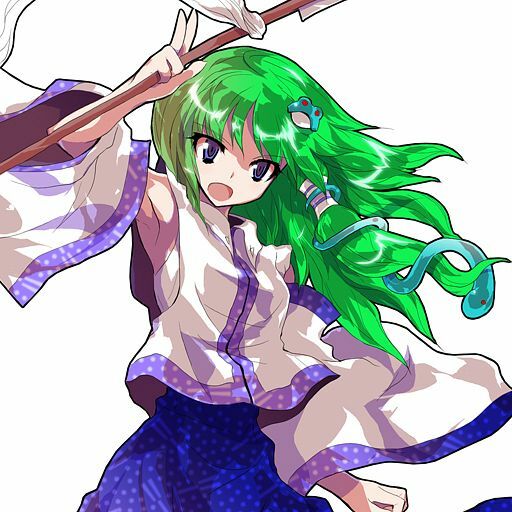 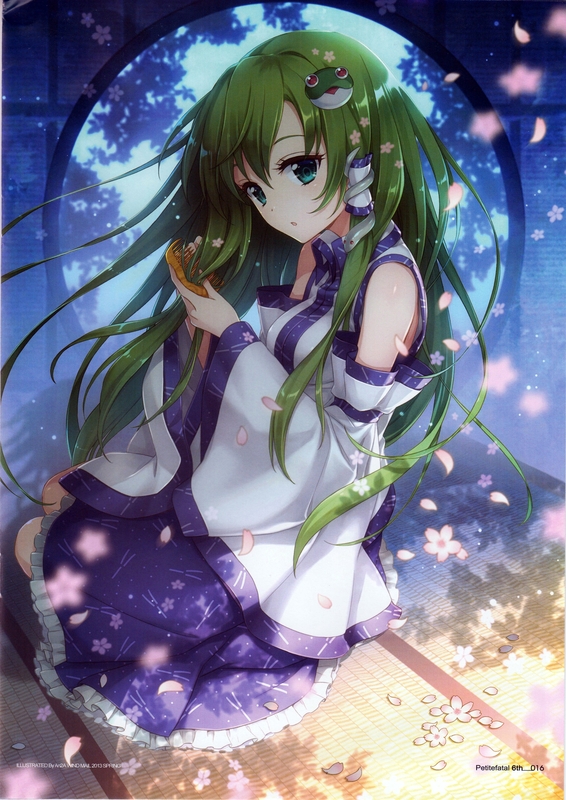 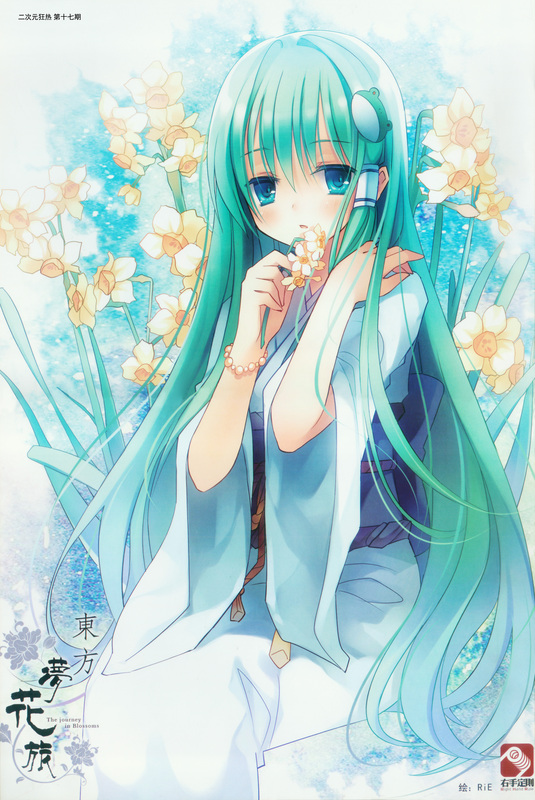 Her role at the Moriya Shrine is similar to a Shrine Maiden, but with her inherited power Sanae has become more like a deity herself. 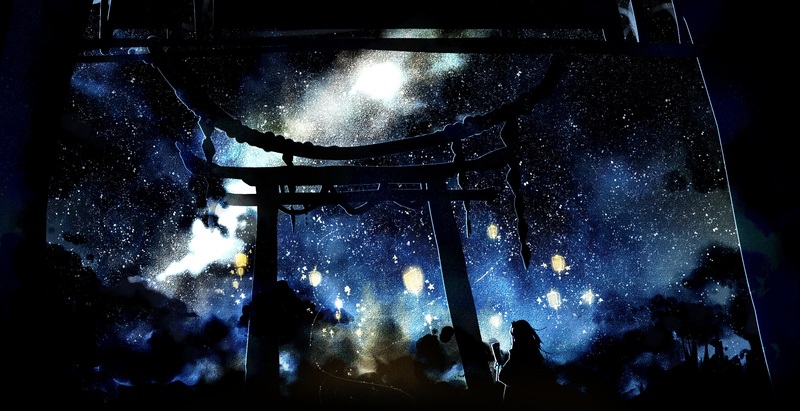 When humans on the outside world began losing their faith in her and Kanako, the shrine's actual deity, Kanako decided to move the shrine to Gensokyo where at least youkai might have faith in them. 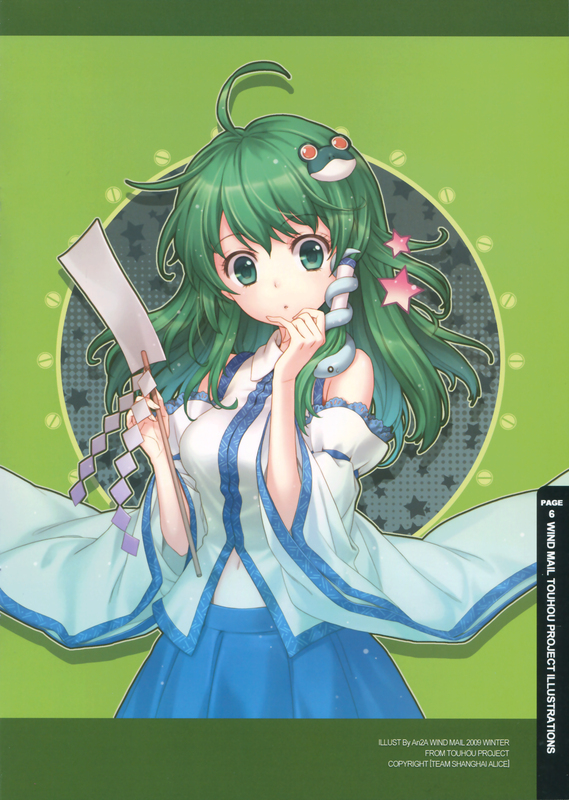 During the events of Mountain of Faith Sanae tried threatening the Hakurei Shrine in order to establish the Moriya Shrine as the dominant one, not realizing how powerful humans like Reimu and Marisa were. 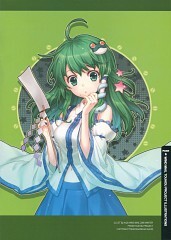 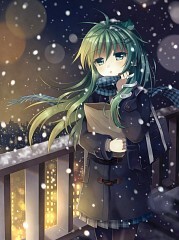 In response to the threats Sanae was defeated by the heroine followed shortly after by Kanako and Suwako's defeat. 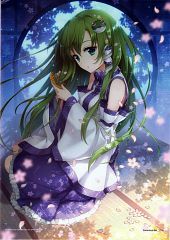 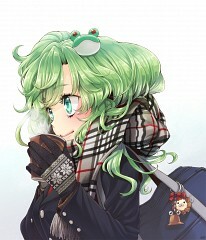 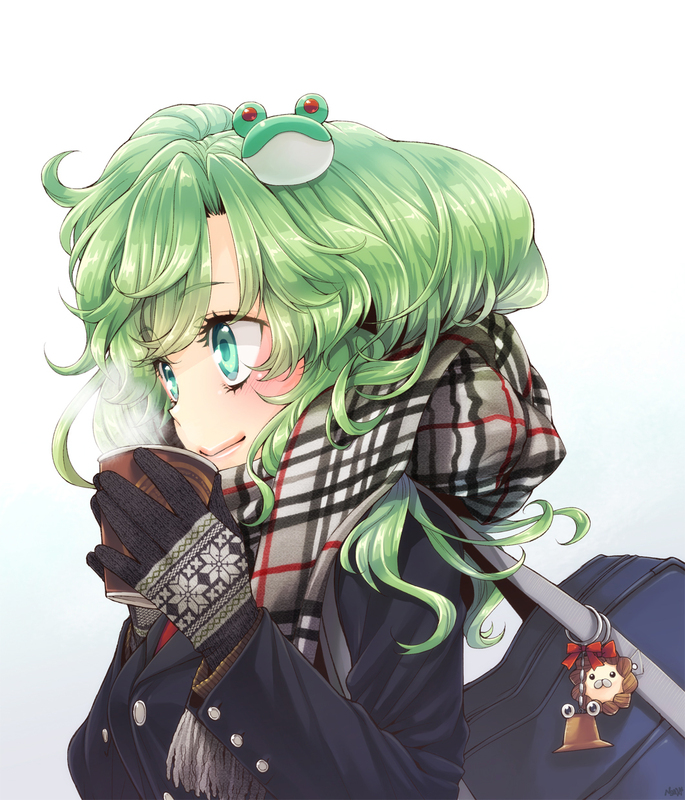 However, the residents of the Moriya Shrine have since come to an understanding with their new neighbors and live in peace with the other residents of Youkai Mountain. 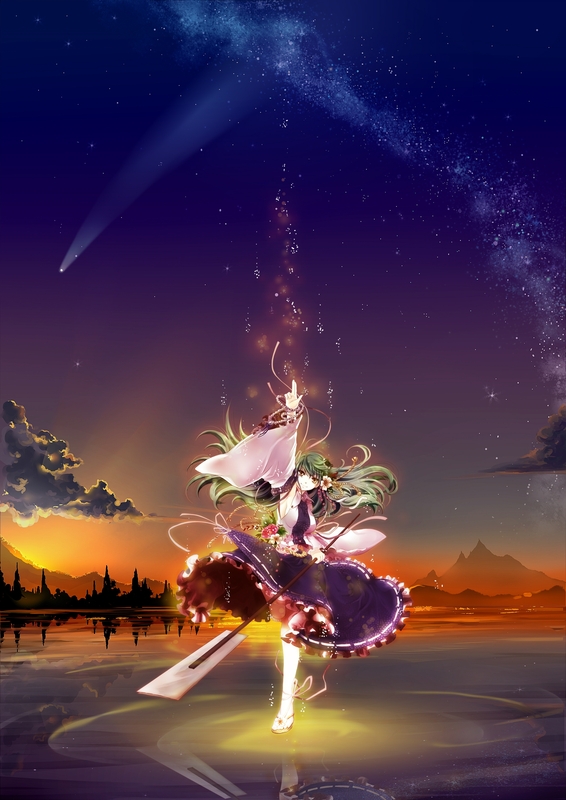 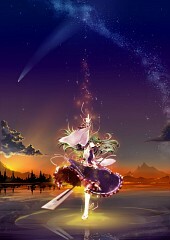 In Undefined Fantastic Object, depending on the scenario, she is ordered either by Kanako to train her own abilities by hunting Youkai or by Suwako to find the Treasure Ship, depending on this, her secondary bullet will become a snake or a frog. In Touhou Hisoutensoku, thinking that a gigantic robot appeared in Gensokyo, she is in pursuit of the giant figure, when she stumbles into a giant pit to the nuclear reactor run by Utsuho Reiuji and learns that Suwako is responsible for creating the robot figure, Hisoutensoku.